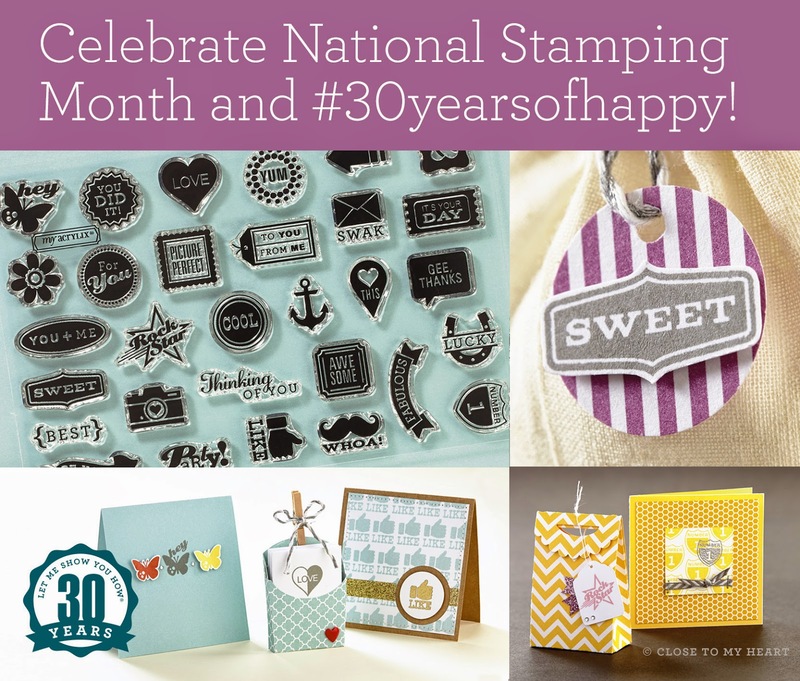 This month is National Stamping Month. In honor of our CEO Jeanette Lynton's 30th year in the business of selling stamps- we have an AWESOME special! When you spend $30 (before shipping and tax) on stamps, you'll receive a FREE exclusive limited edition stamp set! Now is a great time to stock up on the stamps you'll need for fall and winter card and gift making sessions! 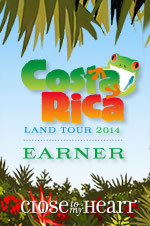 Click here to see our currently available stamp sets. If you place an order while you're there consider clicking "join" at checkout to join the Mystery Hostess party and be entered to win all of the hostess rewards! My mystery hostess rewards in the past have ranged from $25 free to $100 free and several half price items. It's an awesome deal!